ENROLLMENT WILL BEGIN FOR KINDERGARTEN ON FEBRUARY 4th FOR THE 2019-2020 SCHOOL YEAR. We’ve made enrolling your child and keeping their student records up-to-date and easier than ever! Once you have completed the online portion of the enrollment please call The Enrollment Center at 614-417-5129 or email us at wcsenroll@wcsrams.org to schedule an appointment. The Enrollment Center is open by appointment only so please plan ahead. You both will be asked to complete an affidavit while at the appointment and there will be a notary present to notarize the document for you. 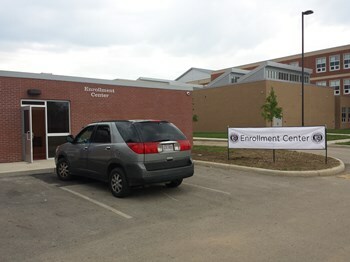 The Enrollment Center is located in the back of Whitehall-Yearling High School near the tennis courts. If you have any questions please feel free to contact the Enrollment Center.